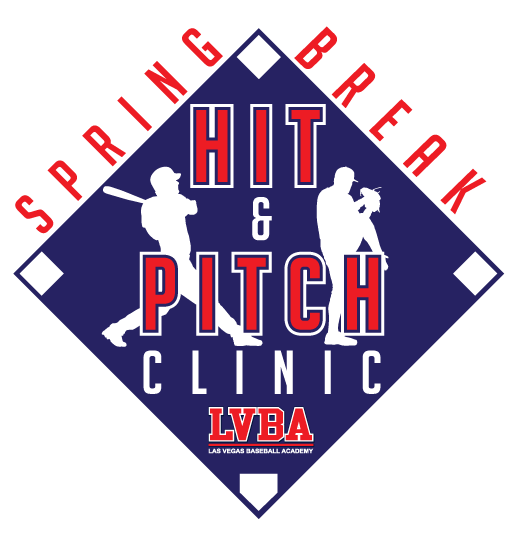 Team and group rates are available. Please call 702-232-1330 or Contact Us for details. Each skill session will last 2 hours a day for 3 days. 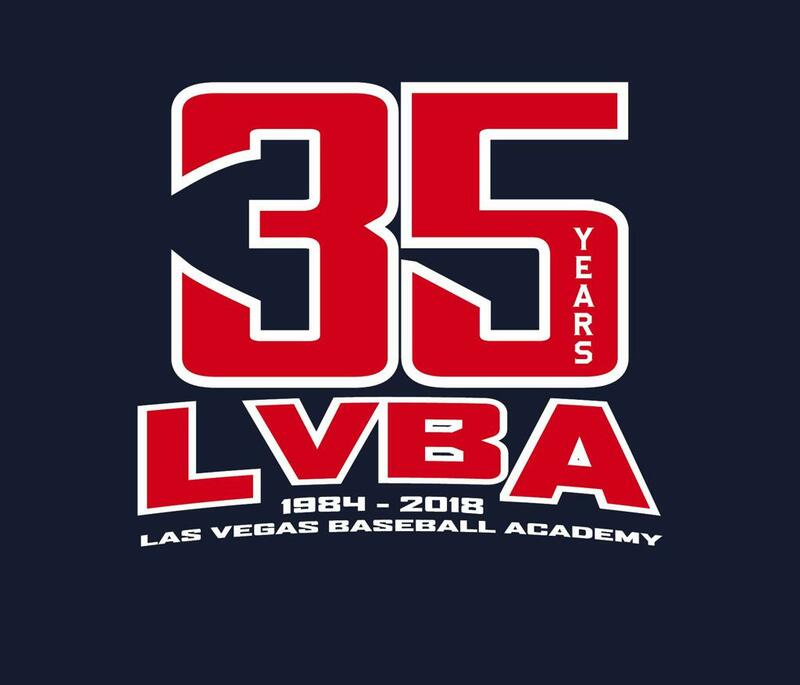 For the SERIOUS player, LVBA is offering an extra work hitting session 1 hour before the scheduled offensive session begins. Then at the conclusion of the defensive session there will be an extra work pitching session. For more information on this clinic, call 702-232-1330 or Contact Us.